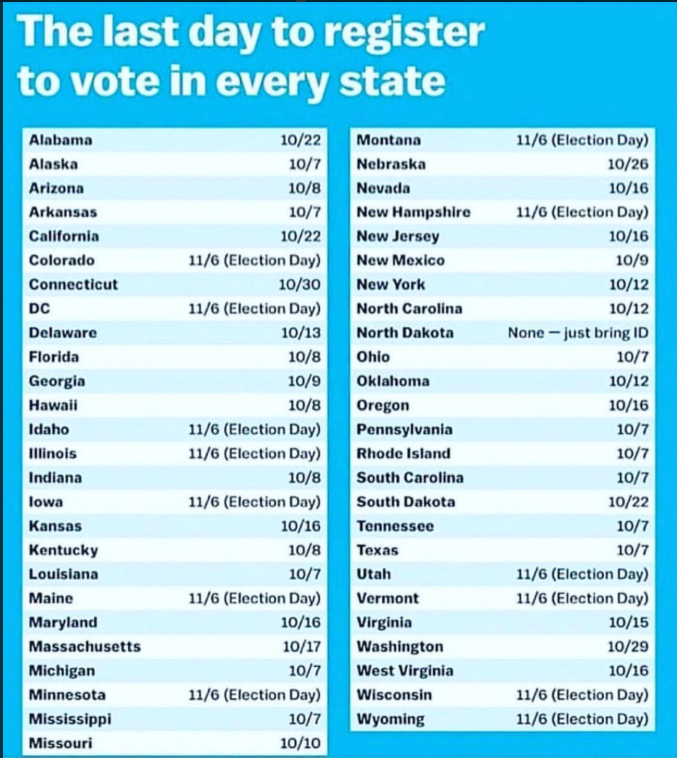 When's The Last Day You Can Register To Vote In Connecticut? 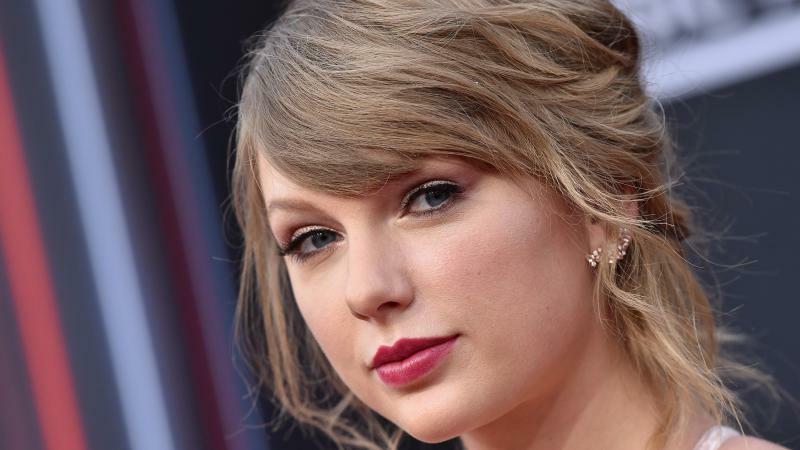 With less than a month before the 2018 midterm elections, efforts to register people to vote are in full swing, with everyone from Connecticut Secretary of the State Denise Merrill to Taylor Swift making a push. But an image circulating around social media says the deadline in Connecticut is October 30, which is only partially true. That’s the deadline to register to vote if you want to vote at your nearest polling place. But if you miss that deadline, you can still cast a ballot -- it’ll just take a little longer. Vox, which is credited with making the graphic, corrected the date on their website but the image is still available on social media. 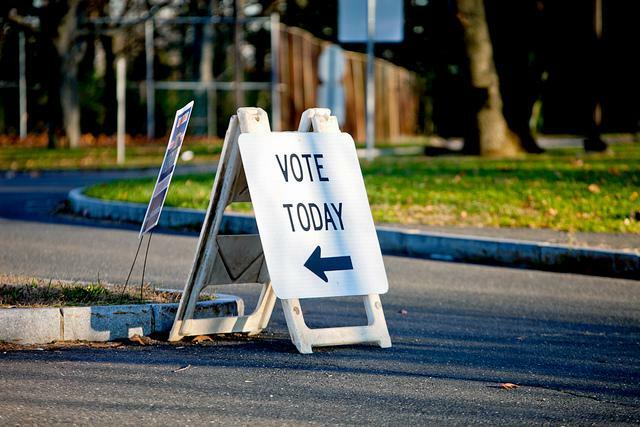 In 2012, Connecticut enacted a law allowing Election Day voter registration. Two years later during the last midterm and gubernatorial election, nearly 14,000 residents took advantage of the law. Residents can check their registration status here. If you've recently moved, or if you want to change your party affiliation, you will need to register again. Your town’s EDR location may be different from where you would normally vote. A list of these locations will be released later this month. Once you’re registered, you can cast a ballot at the same location. Merrill is warning residents of a possible phone scam involving voter registration. In addition, some people have received calls from a group called TurboVote to register. She says that group is reputable, but they are not registering people to vote over the phone.